With close to 100 airlines, it can be difficult to decide which to take when flying in America. About a decade and a half ago, I found myself complaining about an airline flight to a friend who happened to be a pastor. The trip had featured delays, lost luggage, a marginally clean cabin, all of the usual inconveniences. But instead of getting sympathy from him, I received what would charitably be called a kind-hearted rebuke. True enough. Yet most of us would really rather pick an excellent airline given the choice. Whether traveling domestically or internationally, we’d prefer to find ourselves on a plane that arrives on time, offers some nice amenities and gets us where we want to go when we want to go there — preferably with our luggage. 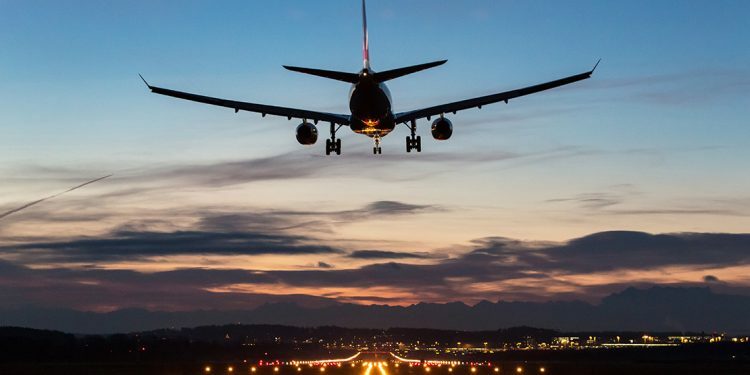 So read on to learn how you can fly every sort of sky in safety and style with this rundown of the best airlines in the world. When I flew directly from Fort Lauderdale to San Francisco several years ago, I took a Virgin America flight and truly enjoyed it. Quirky plane styling, friendly staff both in flight and on the ground and a hassle-free trip made it surprisingly enjoyable. So imagine my surprise when I learned that the airline had up and vanished. I shouldn’t have been concerned, though: Virgin launched its final flight on April 24, 2018 and has since merged with Alaska Airlines. Alaska may not have the idiosyncratic color scheme or chic uniforms of Virgin. But it’s not slouch in the satisfaction department. Over the past few years, newspapers such as The Wall Street Journal and pundits like Brian Kelly (aka The Points Guy) gave the airline their coveted top spot. Why? Alaska flights are consistently on time, fairly priced and have a great frequent flyer program. 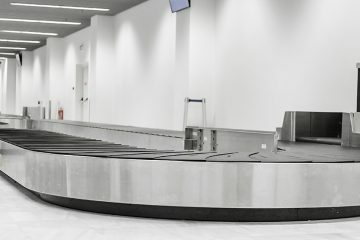 The company also does a good job at keeping you connected with your bags. You’d think such freebies would boost ticket prices. But that hasn’t happened with Southwest. The Dallas-based airline still ranks well for low airfares. Also, the days of Southwest staying, well, pretty much in the southwest have largely disappeared. With some 4,000 flights daily, Southwest can get you to almost any state in the union. It also has a growing roster of international stops, which includes destinations such as Belize, Jamaica, Grand Cayman and Mexico. Long considered one of America’s top airlines to fly on a budget, JetBlue has received both recommendations and ire from pundits in recent years. The Points Guy dinged it for its fee structure and a tendency to arrive late. Also, its network isn’t as large as Southwest’s or bigger airlines. Those criticisms may all be true, but they’re hardly the sum and substance of JetBlue. 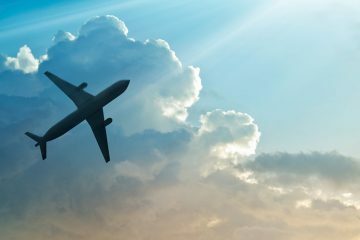 Though it might not travel to all 50 states, it has numerous flights throughout the United States, as well as legs to the Caribbean, Central America and South America. Passengers can still check a first bag for free, too. Where JetBlue really shines is in its in-flight entertainment. Every flight offers free WiFi, so you can keep browsing from one gate to the next. There’s Sirius XM Radio, too, and name-brand snacks, not the generic stuff that tastes like sawdust. And when it comes to JetBlue, the price is almost always among the lowest. The True North Strong and Free is a big place geographically speaking. How big? Well, it’s the second largest country by land mass in the world, beaten out only by Russia. But it lacks the diversity of air carriers that characterizes its neighbor down south. In fact, if you ignore its smattering of regional airlines, Canada is left with only a handful of major airlines. But that doesn’t mean you can’t get have a great experience traveling around North America’s most cordial nation. 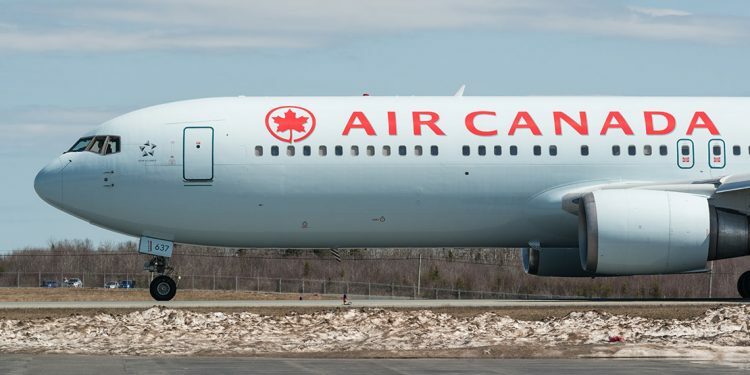 Air Canada is the nation’s largest airline, and a JD Power survey showed that it significantly increased its customer-satisfaction scores, putting it within striking distance of top traditional American companies such as Delta. Though it does charge for checked baggage on all North American flights, your first bag is free for international legs. It also offers ample entertainment options, including audiobooks and podcasts. Expect satellite-connected WiFi on its long-haul flights. Interestingly, low-cost leader WestJet actually scored a little better with customers than Air Canada. Chalk it up to those lower ticket prices. WestJet may not have all of the bells and whistles of more tricked-out carriers, but it will save you some money. 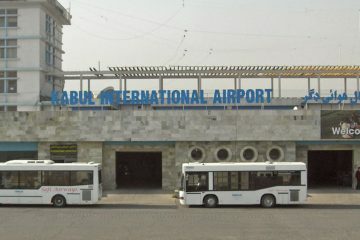 Also, it boasts an impressive number of stops, including flights to Florida, the Caribbean and Cuba. Although Canadian carriers are somewhat limited, you still have options. If you’d prefer not to travel on Air Canada or WestJet, check and see if any United States-based airlines are heading to your final destination. You may have more options than you imagine. Hopping aboard a plane used to be an easy task. 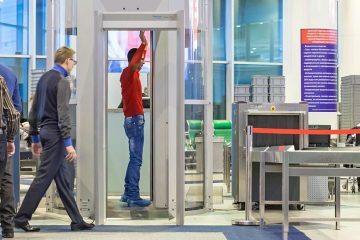 However many events since then have prompted big changes in airport security measures. Europe’s biggest airport is also one of its best. In 2018, AirHelp — a company which aids EU flyers in dealing with cancellations or delays — gave Lufthansa some of its highest marks. 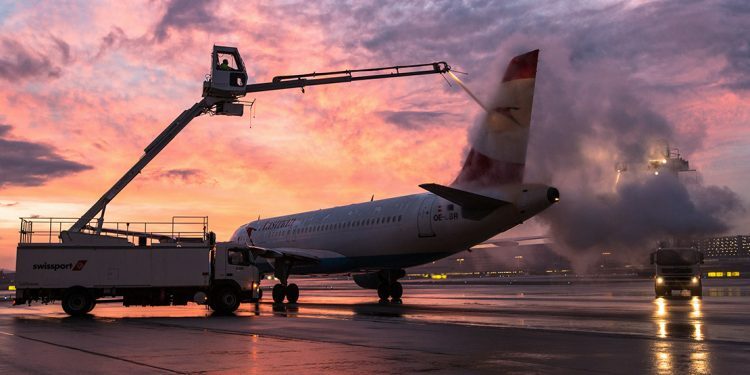 Yet good scores for on-time performance, high-quality service and prompt processing of claims aren’t the only reasons to fly it. For one thing, Lufthansa offers lots of flights, and its service area stretches from Buenos Aires to Singapore. You won’t have to worry about taking a trip on a beat up plane, either. While not all of its aircraft are brand new, Lufthansa has an expansive fleet, including lots of 747-8s (the world’s longest plane). Additionally, the airline offers lots of little perks. Food available on every flight. Free drinks and dinner on international flights. Pre-stored water bottles and amenities kits for Premium Economy seats. And Lufthansa was the first to offer in-flight internet, although it does charge a tariff for its use. Though Austrian Airlines has existed in one form or another since 1957, it hasn’t always topped the “Best European Airline” lists. An awkward merger with Lufthansa in 2009 and subsequent labor dispute dinged its public image. Yet revitalization efforts in 2015 helped restore the airline to its former glory. A raft of plane renovations combined with plenty of entertainment options and reasonably priced tickets have made it a favorite of economy travelers. AirHelp also gave it top marks for claim processing, which sets Austrian apart as something of a consumer advocate. Then there’s the innovative way in which the company approaches upgrades. Rather than nickel and dime you for every add-on like so many America carriers, Austrian has instituted a bidding system for seat upgrades. Enter your preferred price, and the airline will let you know 72 hours prior to your flight if it has accepted your bid. Who knows? You may snag business class for mere pennies — or, rather, euros. While Virgin America may have vanished into the ether, Virgin Atlantic is still going strong. Yet it doesn’t boast some of the traditional metrics that might make you think it’s a great airline. So what makes Virgin Atlantic so noteworthy? Service and style. Billionaire Sir Richard Branson’s EU brainchild keeps all of the funky stylings I loved so much in its American counterpart. That extends to its plane names, which include quirky monikers such as Lucy in the Sky, Ladybird, Hot Lips and Emmeline Heaney. For passengers, that style translates into pampering that begins before flights even board. Virgin America clubhouses offer drinks, food and even spa services in multiple airports. Even rock-bottom economy fares include free food. And airline review consultants Skytrax gave its customer service high ratings across all fare types in every area except language skills. Tales from Our Travel Writers: What Was Your Worst Flight Experience? Our writers have seen it all when it comes to travel. We decided to get personal and ask them about their worst flight experience. Here are their stories! Nina Ragusa is the intrepid soul behind Where in the World is Nina? www.whereintheworldisnina.com She’s wandering the world and telling people how they can do it too, without fluffing the details. She has been on her globetrotting mission for years and is showing no signs of stopping anytime soon. She gives REAL advice as she shares her explorations around the world. Find her on Facebook, Twitter, Instagram, and Snapchat at WitWiNina. Steer clear of these airports at all costs! These are the top 7 worst airports in the world, and we're not joking when we say they'll make you cringe! There are much faster ways to get to your destination than by train. 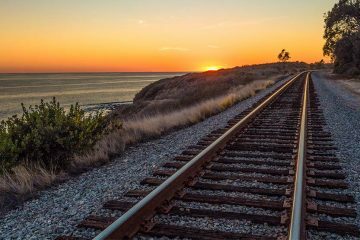 That's why train travel USA is all about the journey! Lost luggage is every traveler's worst nightmare. If it does happen to you, here are the steps you should take to get your bags bag and get compensated.